Home » humour , personal , social-media » "Lizard Lips" is now "Alien Invasion"! I gotta admit...Lizzy pic was much better. 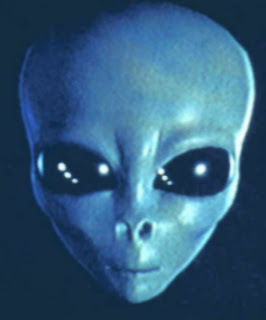 That Alien pic just creeps me out even though I sent it to you. Even Binda told me he was going to comment you on orkut til he saw that pic and backed off!